Nadi Shastra is a kind of ancient Indian astrology to reveal the secrets about every individual’s past present and future. It is based on the belief that some sages who lives thousands of years ago complied the complete information about individuals who will be born in future. The Nadi readings were done on palm leaves by the authors and preserved at some locations for the benefit of future generations. 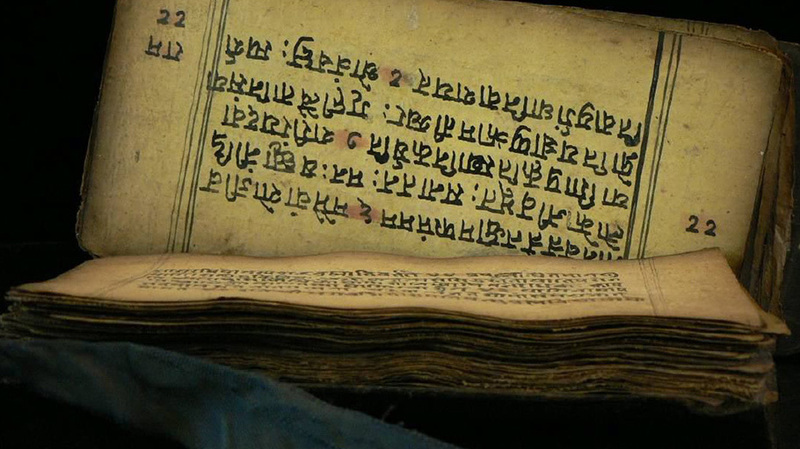 The Nadi astrologers are trained to decipher the message contained in the Nadi scripts and detail them in an intelligible way to the individuals seeking to know about them. Each Nadi is the collection of the inscriptions done by a particular sage and they are named after the sage who compiled them. 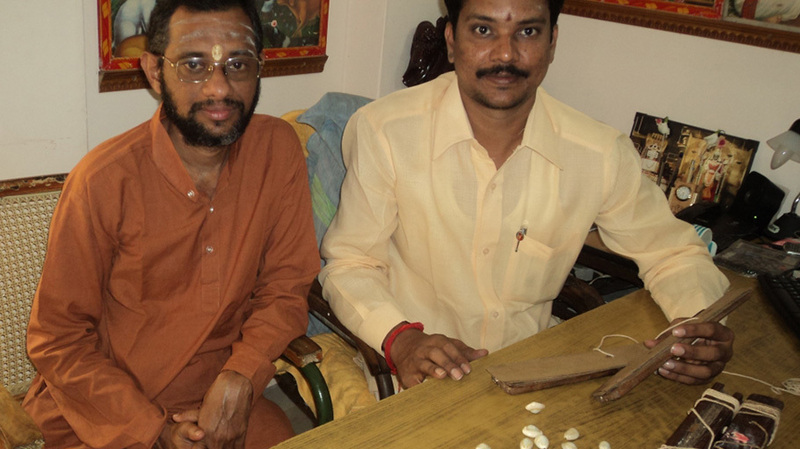 Some of the popular Nadis available are Agathiya Naadi, Shukha Nadi, Brahma Nadi, and Kaushika Nadi. The Nadis found today are written majority in Tamil language using the Tamil script of the past. 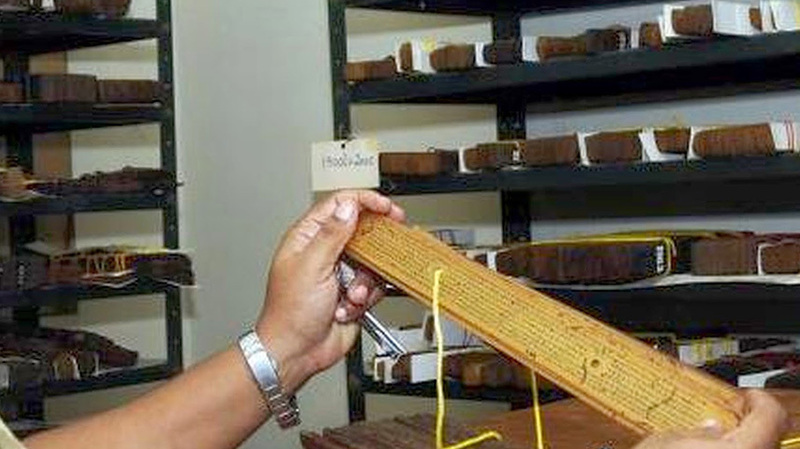 ‘Ezhuthani’ was the sharp instrument used to write the Nadis on palm leaves. 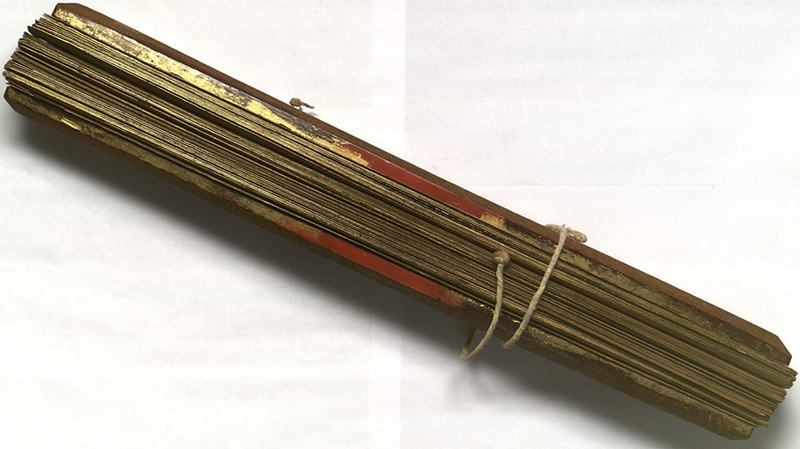 These Nadis were handed down through generations and are preserved at the Saraswati Mahal library at the town of Tanjore in Tamil Nadu. The authentic place for Nadi shastra readings is the town called Vaitheeshwaran Koil located near Chidambaram in Tamil Nadu. Can I find my Nadi? Though the Nadis of all people born on the earth are available, the finding of the Nadi of a person is purely based on luck. This means the Nadi readers say they can find the Nadi inscription of a person only when he or she is lucky enough to hear the readings. In some cases, tracing the Nadi of a person can take many years. The individual desirous of listening to the Nadi readings need to visit the centers located in the Vaitheeshwaran Kovil and enquire whether his or her manuscripts are available. The palm leaf inscription pertaining to the individual is spotted based on the thumb impression of the person. The thumb impressions of people born on this earth are classified under one hundred and eight groups. The palm leaf inscriptions are also categorized as per the thumb impression categories or people. The readers of Nadi Shastra first identify the category to which the thumb impression of the individual belongs, take the thumb impression, give it to the library and then pick the right reading for the individual accordingly. 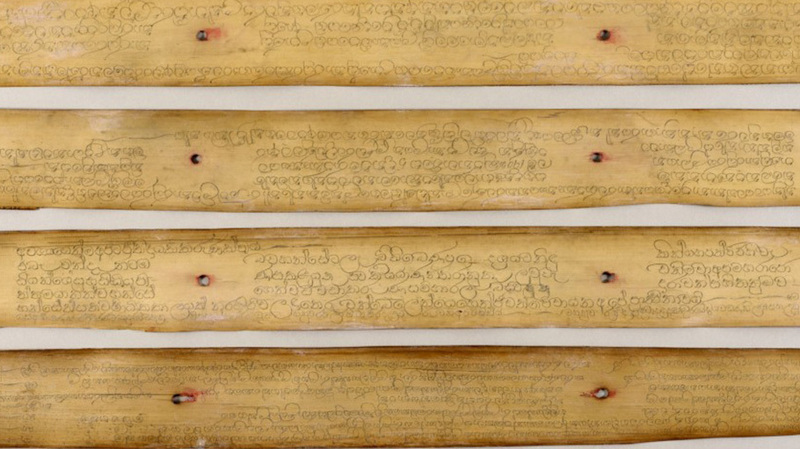 Under each of the thumb impressions, there can be five to six bundles of manuscripts. Each of these bundles can contain 50 to 100 leaves. The Nadi reader reads a description from the first leaf and checks whether it pertains to the individual concerned. If two to three descriptions match perfectly, then it means the right manuscript is obtained. Then the readings are given to the individual. The search is carried out elaborately till the descriptions are rightly matched. In some rare cases, the readers cannot locate the person’s Nadi readings and therefore the request is turned down. 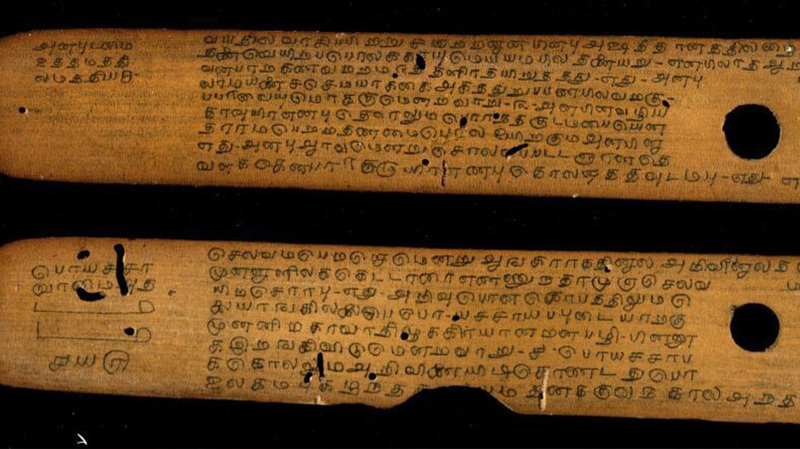 All the Nadi readings are found in classical Tamil language. They need to be rightly interpreted by the trained Nadi readers. They decipher the symbolism behind the Nadi readings and clarify them in a lucid language to be understood clearly by the listener. A large number of people who listened to Nadi Shastra readings were shockingly surprised to see how well their readings match with their life. Besides giving information about the future of the individual, the Nadi readings also prescribe some remedies to escape the sins done in the past.